(CN) — Counting an uptick in the number of Americans who prefer to watch their news online, the Pew Research Center reported Monday that print remains out of favor while television still reigns supreme. The findings today come two years after Pew first reported that that 46 percent of Americans prefer watching the news as opposed to reading it. This year, following a survey of 3,425 U.S. adults between July 30 and Aug. 12, Pew said this number remains roughly unchanged at 47 percent. While 44 percent chose television as their preferred news medium, another 34 percent said they prefer online news and 19 percent prefer to listen. Among those who prefer to watch the news, when given the choice between watching on the television or on the web, 75 percent chose the television. Internet broadcasts are on the upswing, however, with one in five saying they preferred to watch the news online, compared to the 12 percent who did in 2016. Those who prefer reading their news would rather read it online, with 63 percent choosing the web over the 17 percent who prefer a printed source. The radio is the most preferred platform for news listeners, with 52 percent saying they would rather listen to news on the radio than listen to news on TV or on the web. Looking across all news platforms, adults younger than 50 are more likely to choose the internet for their news. Among those under 50 who prefer to read the news, for example, 76 percent said they preferred to do so on the web. 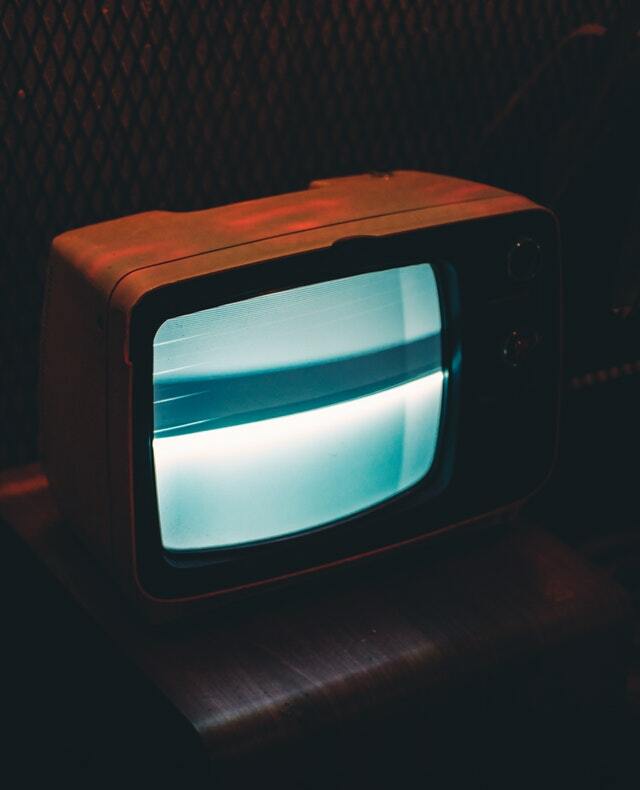 For adults over 50 who like to watch their news, however, 86 percent prefer the television over the web, with only 61 percent of adults under 50 preferring television. From when this survey was first conducted in 2016 to now, according to the report, the only substantial differences are a small increase in online consumption and small decrease in print consumption.